Some people have a whimsical imagination, always searching for leprechauns under toadstools and fairy footprints on leaves. If you look for evidence of magic in everyday life, consider creating your own mythological creature. Children often enjoy tending to a mythological pet. And adults may have mythological mascots that symbolize personal goals and aspirations. Either way, you can let your imagination run wild when crafting your own creature. Research stories about mythological creatures from all over the world. Read books and websites that discuss mythical creatures such as “The Encyclopedia of Things That Never Were” by Robert Ingpen and Michael Page and the Mythical Creatures Guide website. Write down the physical and character traits of creatures you admire in a notebook. Determine your creature’s physical appearance. Look at your notes and think about what you admired in historic mythological creatures. Draw a head, body and limbs for your creature in a sketchbook. Sketch in eyes, nose and mouth. Add any special features such as fur, fangs, claws, wings, tails or gills. Use crayons or markers to add color to the creature. Develop the creature’s character. Think about its function. Consider whether it's a guardian, a companion or a trickster. Decide whether you and the creature share any character traits or whether she has any special powers. Describe the creature’s attitude, emotions, loyalties, interests and dislikes in your notebook. Name your creature. Look at folklore, fairy tales and mythology for name ideas. Consider naming the creature based on his character, function or relationships to make the name meaningful to you. Incorporate foreign language words from Greek or Latin to describe some of the creature's characteristics or elements of its background. Write the creature’s story to learn more about him. Think about how the creature came into this world, acquired his powers or developed his attitude. Ask yourself how you met him, how he relates to you and your family, and whether he has a mission. A particularly good way to develop and build this story is to create a children's picture book, fantasy novel, graphic novel, cartoon strip, screenplay or computer animation that offers details of the creature's history. Give the creature a home. Designate a part of your house for the creature’s home appropriate to the creature’s size and needs. A small creature might live in a jewelry box next to your computer. A large creature could live in a footlocker in the spare room. Some flying creatures may live in garden nests because they thrive on sunlight and plants. Fill the creature’s home with necessities such as a bed, food and favorite items. Tailor the home to your creature’s story and character. Play with the creature to make her real. Make creature playtime a family activity. Use elements of the creature’s story to develop games. A guardian creature may want help to find a lost treasure. A companion creature might take you on a quest to another world. Tending the creature is also a game. Make creature talismans by creating posters, T-shirts or mugs decorated with pictures of your creature. You can also design a jewelry pendant with an image of your creature. 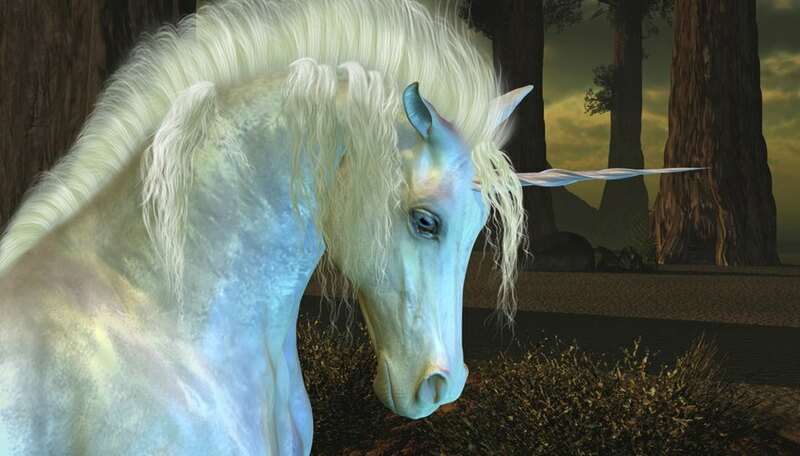 Share pictures of your mythological creature online with other creature keepers. Look for websites that post creature pictures. Deviant Art has a mythical creature club, and the Mythical Creatures Guide provides a page for creature picture submissions.